In 1988, Bill Graham’s former assistant Queenie Taylor hired Tanya Pinkerton to help publicize events and distribute concert listings for a new venue called Slim’s. 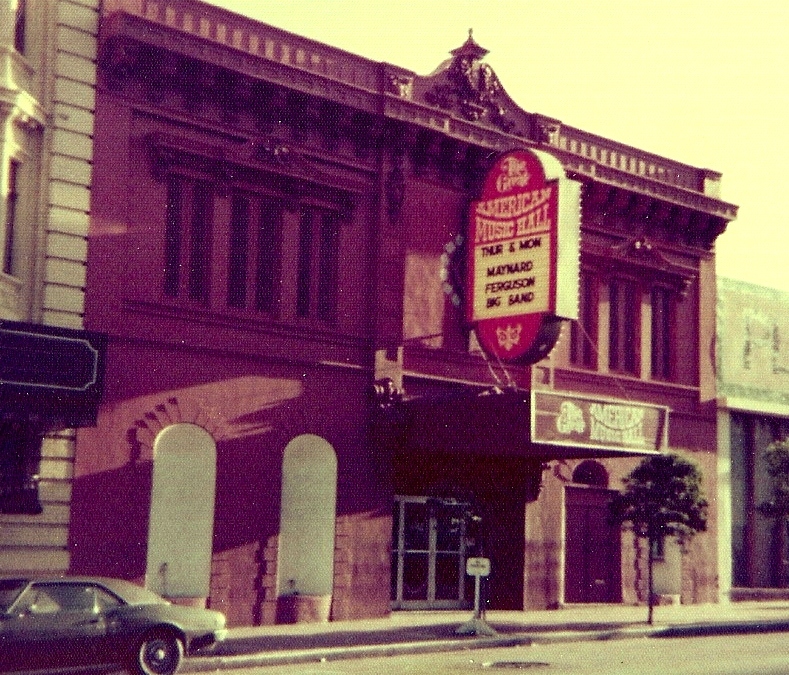 In 2000, when Slim’s acquired the Great American Music Hall, Pinkerton gladly added the historic venue to her client list. But a year after Slim’s and the Great American Music Hall inked a booking agreement with corporate promoter Goldenvoice, Pinkerton was recently told her work is redundant. The layoffs came one year after Slim’s and GAMH, for years considered two of the city’s flagship independent venues, outsourced booking to Goldenvoice, the Coachella promoter that, like competitor Live Nation, has dramatically expanded in the Bay Area. Based in Los Angeles, Goldenvoice first entered San Francisco when it took over the Warfield and the Regency Ballroom in 2008. Last year, it launched the Blurry Vision music festival in Oakland. Recently the company also announced a concert series at Stanford University’s Frost Amphitheater. With Slim’s and GAMH, Goldenvoice now runs concert promotions at every level—from a small club to a large festival—in the Bay Area. The company is not without controversy. AEG, Goldenvoice’s parent company, is owned by Philip Anschutz, a multibillionaire conservative philanthropist with an anti-LGBTQ record. Corporate saturation of the local concert market is also detrimental, critics say, to a healthy local scene of independent venues and promoters, as well as local bands and fans. Since Goldenvoice took over the calendars, venue management left its SoMa office. Anthony Bedard, the junior talent buyer and longtime Hemlock Tavern booker, was let go early last year. The most recent layoffs, according to Pinkerton, reflect Goldenvoice’s regional workers taking on more promotions and marketing duties for the venues. 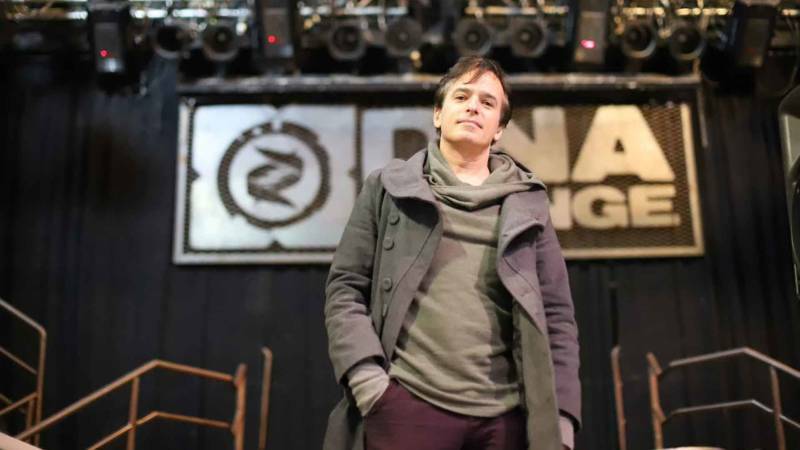 Jamieson declined to discuss the cutbacks, calling the layoffs “unfortunate decisions.” Previously the manager of long-running punk band NOFX, Jamieson said the venue owners, a group including Boz Scaggs, hired him last year. “I was brought on separate from Goldenvoice,” he said. Scaggs, the famed musician and songwriter who founded Slim’s, appears to be stepping back from the venues himself. In a 2017 document he was listed as the sole director of his company, Big Billy Inc. But his name doesn’t appear on the corporation’s most recent statement of information, which lists directors Jamieson plus David Fortune and Alexander Levy. Pinkerton said she still has plenty of clients, and added that losing Slim’s and GAMH gives her more time to spend with her husband during his second bout with cancer. She also stressed her sympathy for Buck and Harrison.